For the last 180 years, scientists have been attempting to determine the ‘provenance’ (geological source) of the copper used in Bronze Age artefacts. However, despite advances in analytical technologies, the theoretical approach has remained virtually unchanged over this period, with the interpretative methodology only changing to accommodate the increasing capacity of computers. This book represents a concerted effort to think about the composition of Bronze Age metal as the product of human intentionality as well as of geology. It considers the trace element composition of the metal, the alloying elements, and the lead isotopic composition, showing how a combination of these aspects, along with archaeological context and typology, can reveal much more about the life history of such artefacts, expanding considerably upon the rather limited ambition of knowing where the ore was extracted. 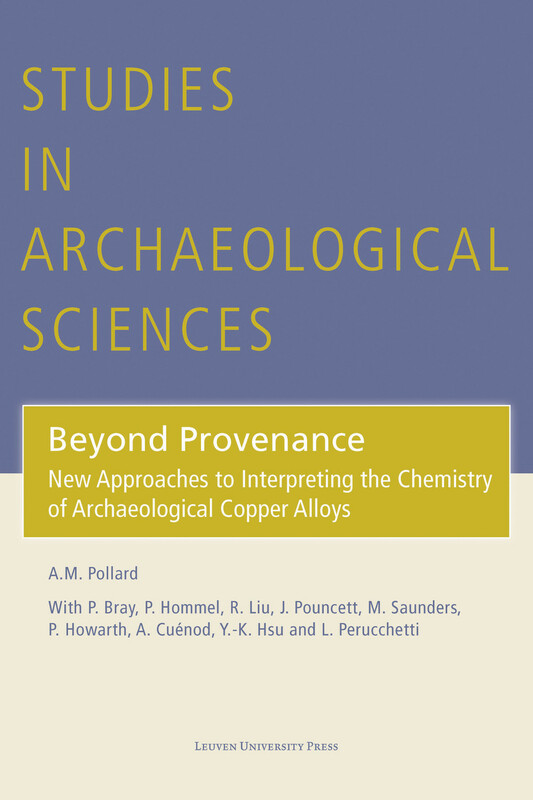 Beyond Provenance serves as a ‘how-to handbook’ for those wishing to look for evidence of human intentionality in the chemical patterning observed in bronzes. Mark Pollard is Edward Hall Professor of Archaeological Science at the Research Laboratory for Archaeology, School of Archaeology, University of Oxford, and PI on the ERC Advanced Grant ‘FLAME’.